Tickets are limited for the Fun Run and Walk November 7 & 8. Runners and walkers of all experience levels are invited to traverse through hundreds of spectacular light displays that fascinate thousands every holiday season. This year’s Holiday Festival of Lights Fun Run and Walk takes place on Nov. 7 and 8 at James Island County Park. This unique event offers participants an extraordinary opportunity to see the lights on foot before the festival opens to the general public and vehicular traffic. This two-mile, non-competitive run/walk is offered on two evenings before the festival’s opening – Wednesday, Nov. 7 and Thursday, Nov. 8. Much of the Holiday Festival of Lights is normally seen from a vehicle, so the Fun Run and Walk offers a leisurely opportunity to explore the displays up close. Participants will get a preview of the festival’s 700+ illuminated displays during the run/walk. Then, families can enjoy all of the very merry amenities that the festival offers, including gift shops, marshmallow roasting, train and carousel rides, and much more. Advance registration is required for the Fun Run and Walk. Interested participants are encouraged to register now before it sells out. Register by phone at 843.795.4386 or online at CharlestonCountyParks.com by 3 p.m. on Wednesday, Nov. 7. 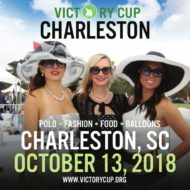 Race fees are $12. Rates increase to $15 per person after Nov. 7. Move It Pass holders receive a discounted rate of $10 per ticket. Ages 2 and under are free, but will still need a ticket to gain entry into the park. This is a wheelchair and stroller-friendly course. Socialized dogs on short, non-retractable leashes are welcome. Retractable leashes, bicycles, skateboards, rollerblades and scooters are not permitted. All participants must be pre-registered and have an admission ticket to enter the park. There will be no on-site ticket sales. 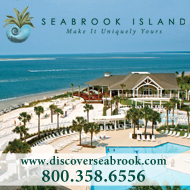 James Island County Park will close to traffic at 6:30 p.m.; participants are encouraged to arrive early. Flashlights are recommended for optimal visibility. The park will reopen to traffic at approximately 8:30 p.m. 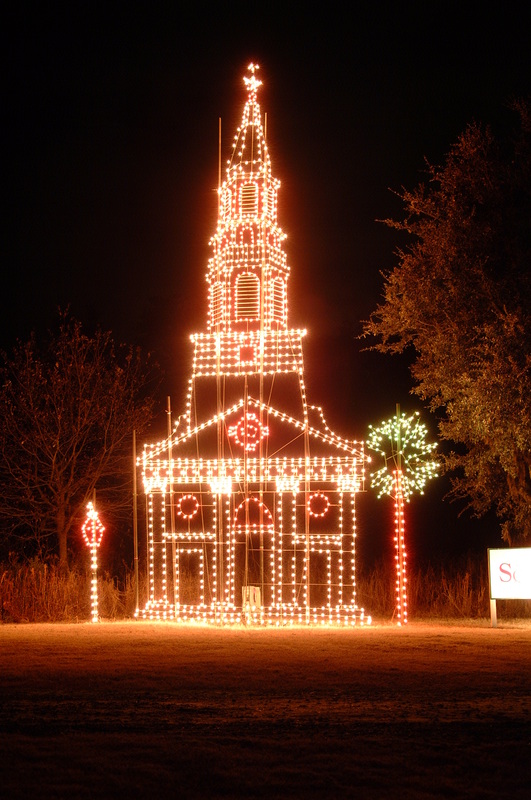 The Holiday Festival of Lights opens to the general public on Nov. 9 and will be open nightly through Jan. 1, 2019, at James Island County Park. Registration is now open or for more information on the festival visit HolidayFestivalofLights.com.